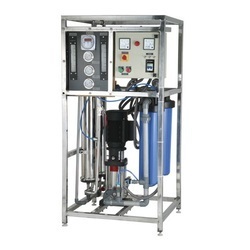 Providing you the best range of ro water purifiers and water purifier with effective & timely delivery. 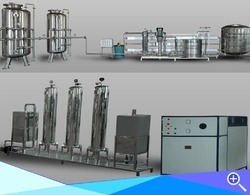 We are largest firm offering large variety RO Water Purifiers to our valued clients. These items are developed using highest grade basic material following the defined standard of the market in terms of quality. Owing to its longer life and premium quality, these items are highly asked for by our clients. We provide our items at economical rates to our patrons. Nearly 97% of the world's water is salty or otherwise undrinkable. Another 2% is locked in ice caps and glaciers. That leaves just 1% for all of humanity's needs — all its agricultural, residential, manufacturing, community, and personal needs. 75% of the human brain is water. When we were just born, 80% of our body is water. After we grown up, the portion of water inside our body slightly lowered to 70%. From this number, 70% of it stays inside our head. Feel thirsty is an alarm that our body just lost its 1 percent of water and they need a refill. Water is Diuretic it flushes toxic from our Kidney.